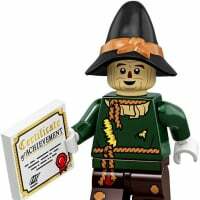 I come to Brickset daily, but, hardly ever post here in the forums. Hope you guys don't mind! 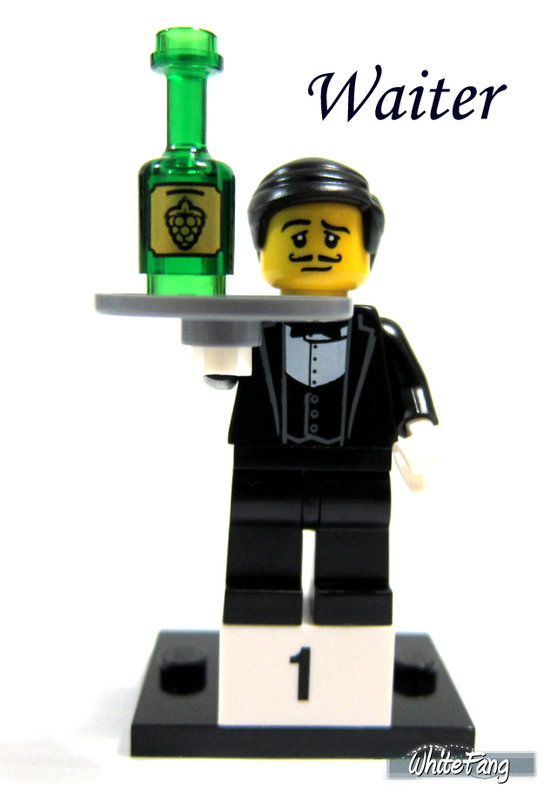 One thing they don't show you on the lego site is the accessories for the waiter. 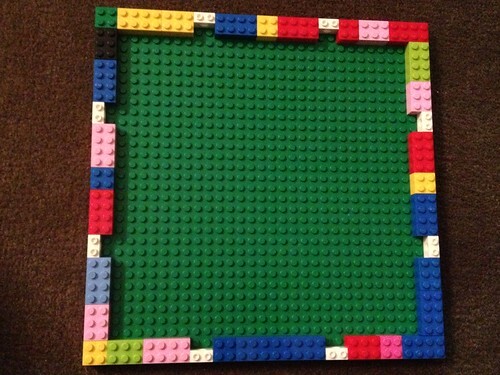 They are in whitefang's review on euobricks. 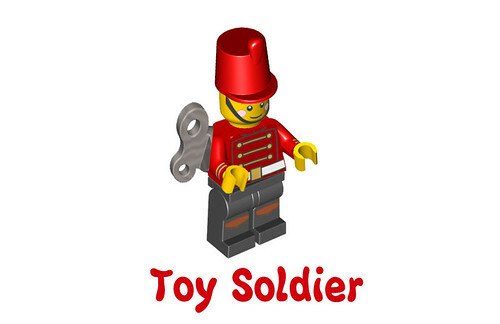 RE: Future minifigure series possible lineup? (UK) For Sale: BIG list, including some EOL items.